Please enter your total current savings. Please enter the amount would you like to receive as annual income during your retirement. Source: USA.gov, October 8, 2014. 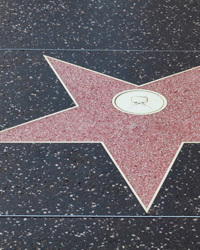 Take a look at some famous people who left without having a will in place.